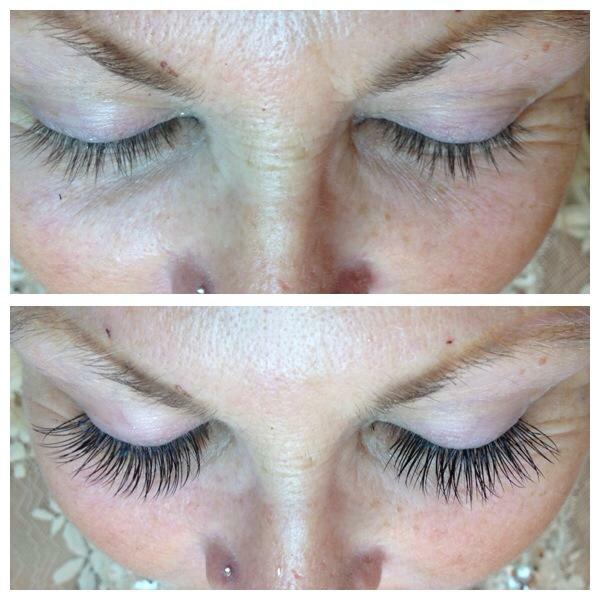 and beautiful alternative to the daily use of mascara. 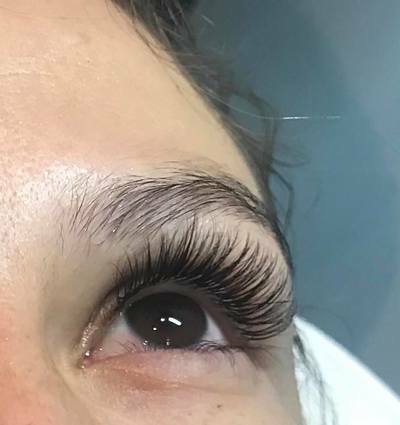 Unlike decades-old, traditional false lashes, lash extensions are the first innovation in lash lengthening that can be worn daily, without nightly removal. 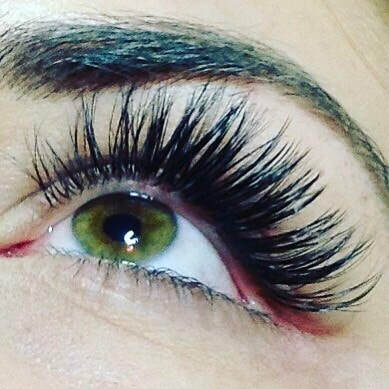 Because each tapered, synthetic lash is bonded to a single natural lash, the final result is of effortless glamour and difficult to detect even close up. 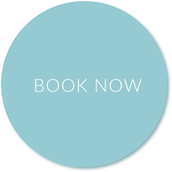 When properly applied, using Platinum Bond Adhesive, extensions can be worn throughout the year with minimal monthly maintenance. 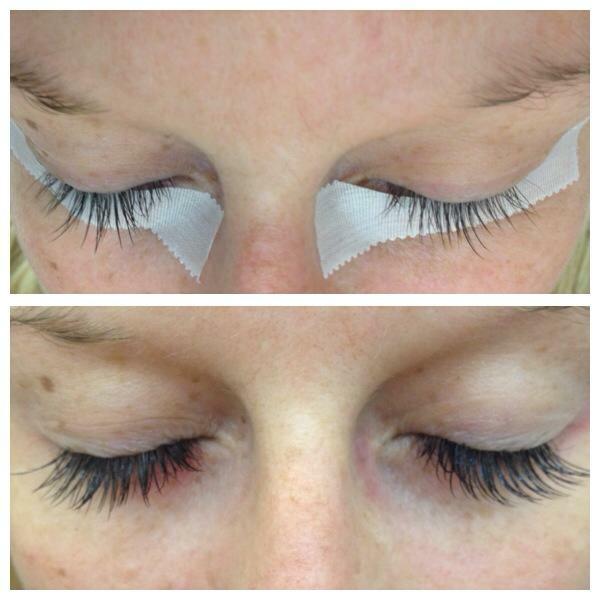 Touchups are recommended after the initial full set application to refill any lashes that have cycled out. To maintain the full, thick appearance of a new set of lashes a visit to your beauty/lash professional is recommended every 2-4 weeks. 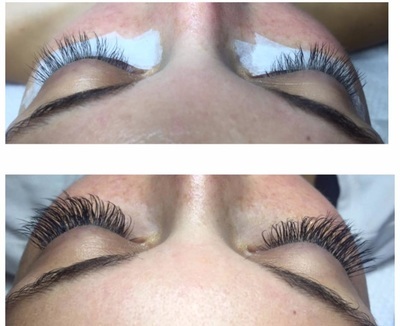 When applied properly, lash extensions will not harm natural lashes. 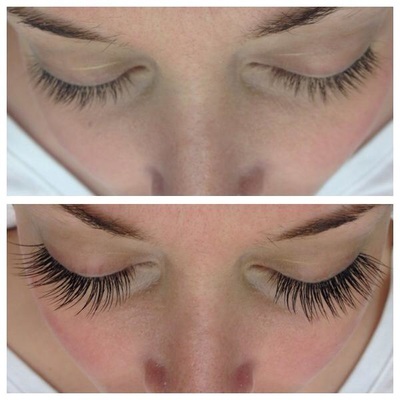 The application technique allows natural lashes to grow and thrive with extensions. 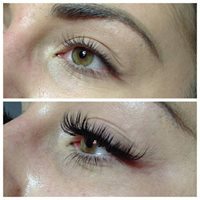 This technique requires several different “separation” steps during the application process so each extension is adhered to a single natural lash in order to prevent interruption of the growth cycle. For a beautiful and natural-looking enhancement for the eyes, try tinting! Perfect for natural blondes, redheads, and brunettes tinting the brows frames the eyes, drawing attention to them, while tinting the lashes gives them a little pop! 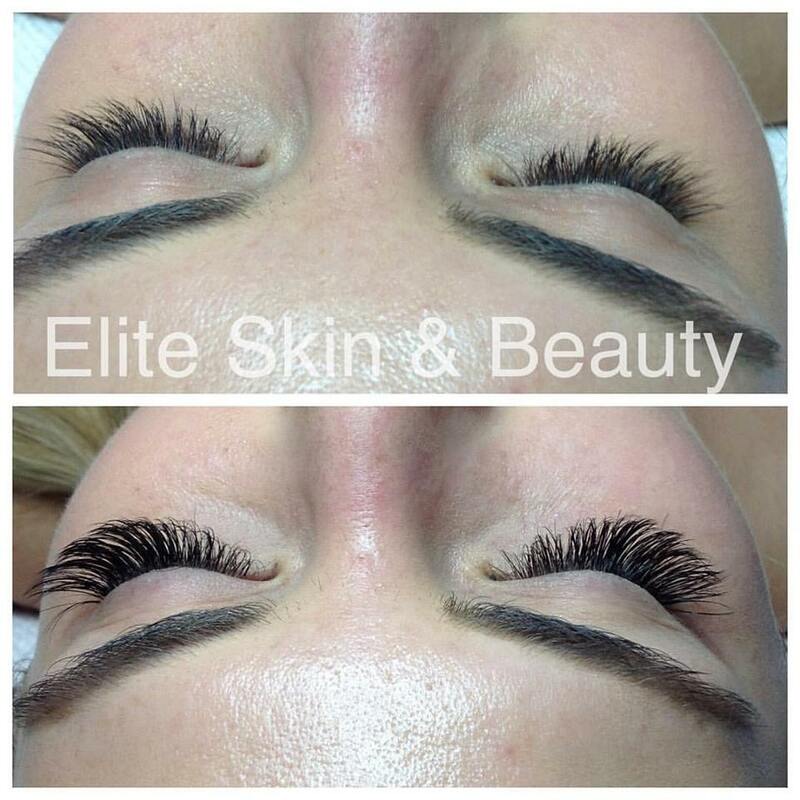 Tinting is also perfect for hiding those grey hairs in your perfect brows instead of pulling them out. 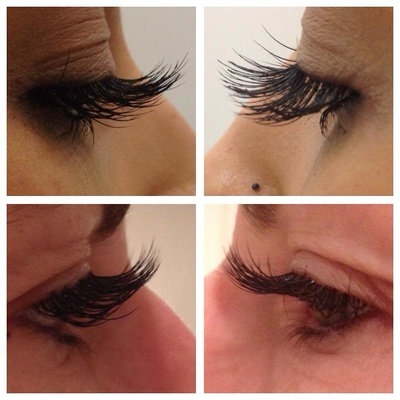 Intensive Lash and Brow Tint, Does not contain any ingredients banned by the FDA. Vegetal Dye, Safe Available in 7 Colors: Deep Black, Brown, Medium Brown (a lighter brown color), Blue, Blue Black, Light Auburn, and Graphite (Gray). 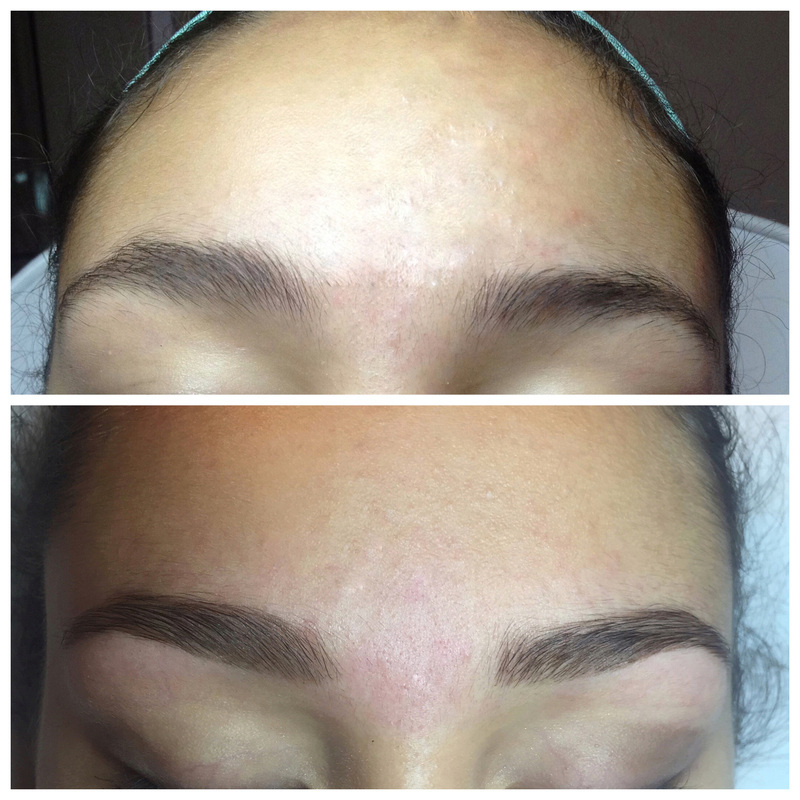 (Natural brow Shaping & tinting )!!! 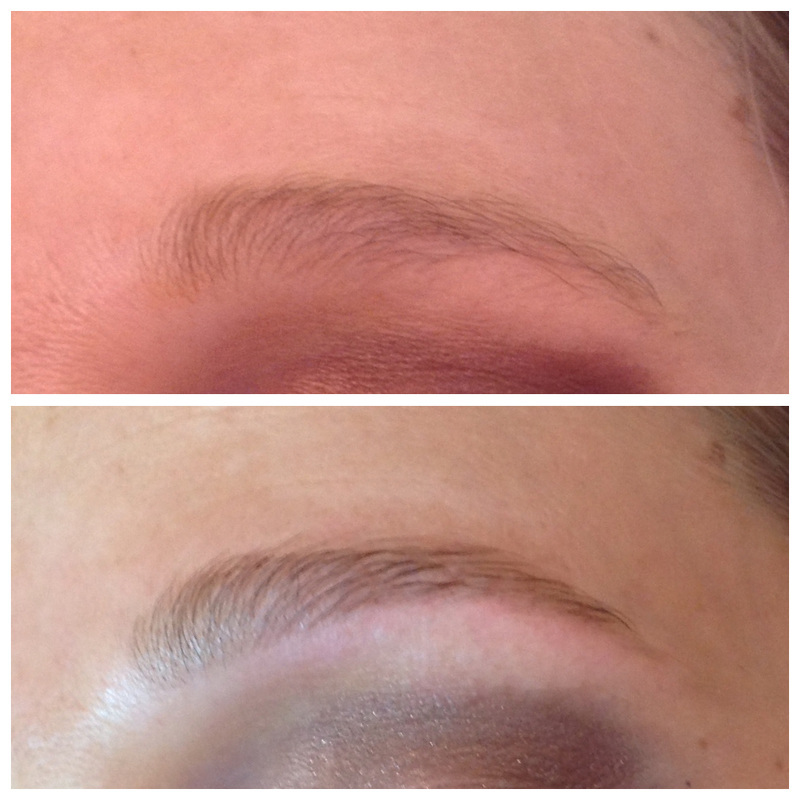 “Perfectly groomed eyebrows balance your features and frame your eyes”! !